These are some of our favorite places to watch prairie dogs in Fort Collins. Don't see your favorite colony listed here? Send information and photos to us at info@nocopda.org and we'll add it to the list. Photo by Jaymers of the My Mom Adventures in Fort Collins blog. The Coterie holds a special place in our hearts, as it is the natural area Northern Colorado Prairie Dog Advocates has "adopted," walking through monthly to pick up litter. Closest parking is on Riverside, just south of Prospect (also known as the Edora Park Disc Golf parking lot). Then walk east (toward the railroad bridge) on the bike path. The Coterie is about 0.3 miles ahead, on the left. The Coterie is a good option for wheelchair-accessible prairie dog viewing, as the colony can be seen from the paved bike path. 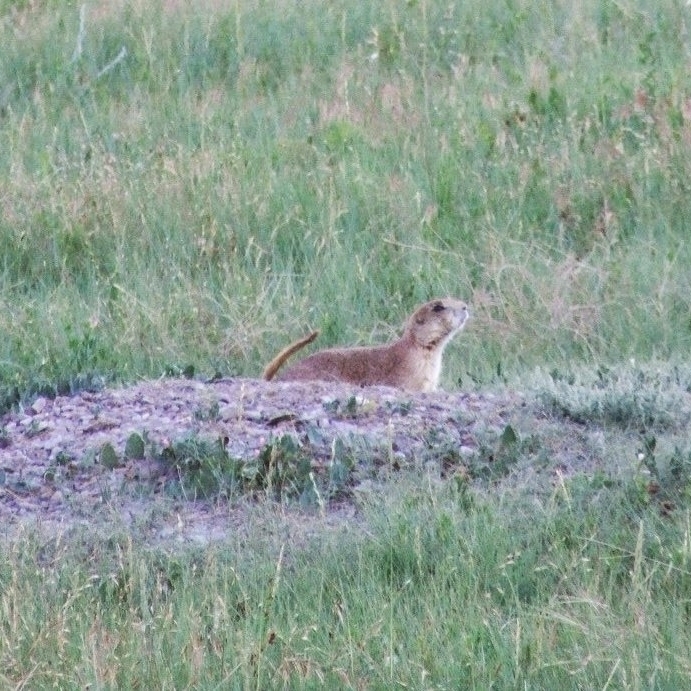 One local mom has also blogged about how much her kids enjoy watching the prairie dogs here. Walk less than five minutes along this path from the parking lot, then listen for the chirps and yips of the prairie dogs. The colony stretches along the south side of the path. Watch for burrowing owls too! Burrowing owl photo by Jamie Simo of the New Colorado Naturalist blog. Another extremely accessible colony to watch lives at the Coyote Ridge Natural Area, off of Taft Hill Road, just south of the Larimer County landfill. Just a three or four minute walk from the parking lot, one can quickly see prairie dog antics. And, as a special bonus, one can often see burrowing owls here too! This is a great place to bring friends and family; since it is such a short walk from the parking lot, it's easy to carry in camping chairs or spotting scopes to spend some leisurely time soaking in the whole prairie environment. Photo by Michael Ray Meadows of the Skunk Tracks blog. Photo by Karl Manderbach, posted on the Pineridge Natural Area page. Acquired by the City of Fort Collins back in 1976, Pineridge is one of the oldest designated natural areas in our region. In addition to viewing prairie dogs, visitors can see a range of bird species including meadowlarks, killdeer, hawks and pelicans. Rabbits abound, and sometimes visitors can view coyotes, deer and elk! 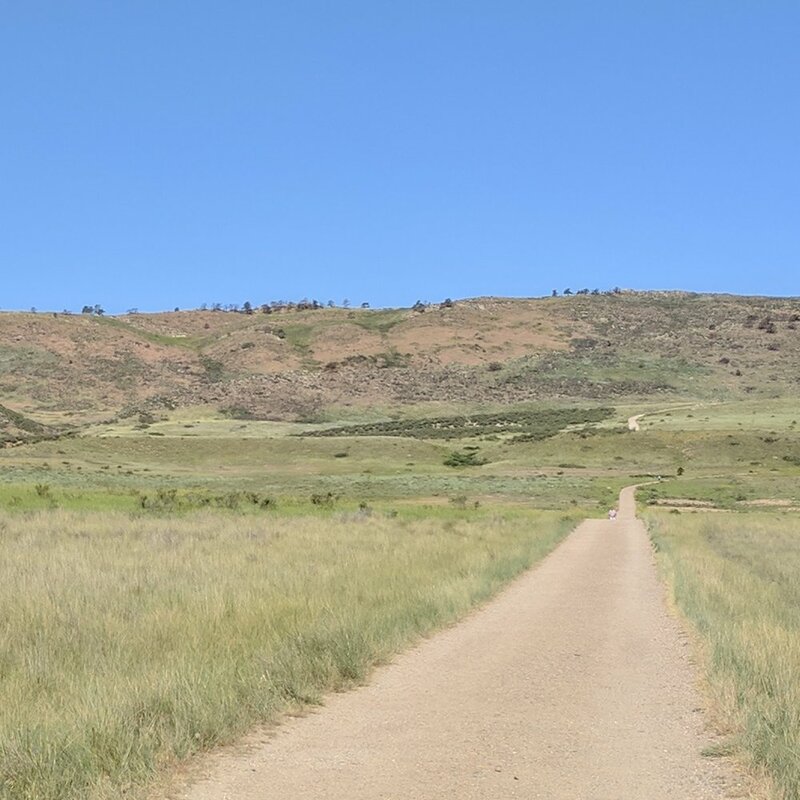 To view the prairie dogs, after parking at Spring Canyon Park where Horsetooth dead-ends on the west side of town, hike west for about half a mile to reach the top of the ridge. The colony is immediately visible as you descend. Don't see your favorite Fort Collins colony listed here? Send information and photos to us at info@nocopda.org and we'll add it to the list.